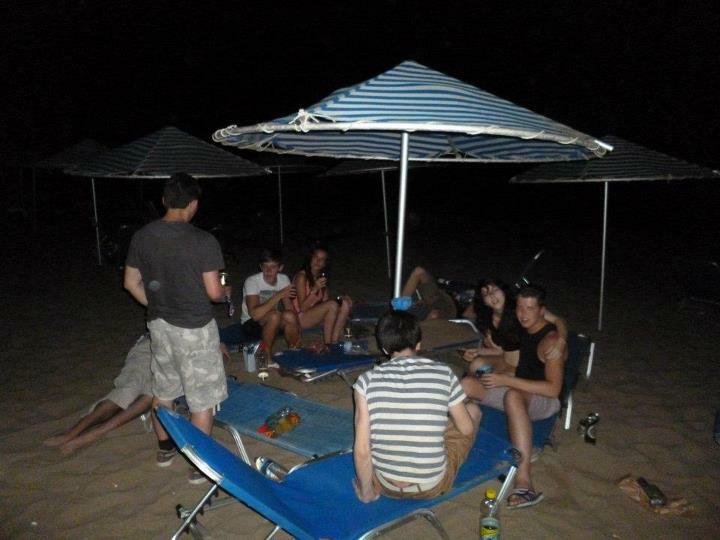 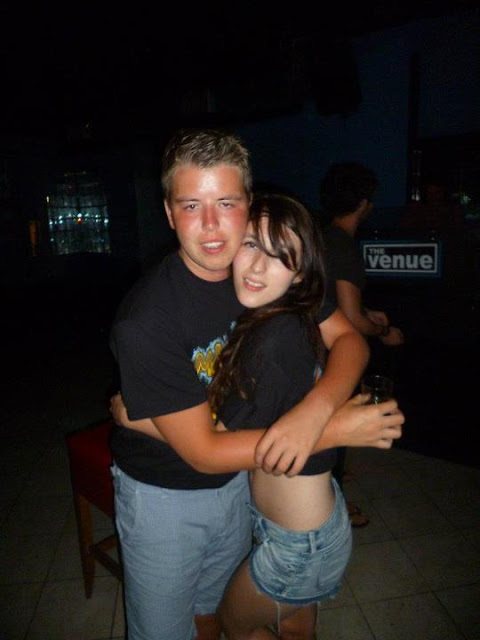 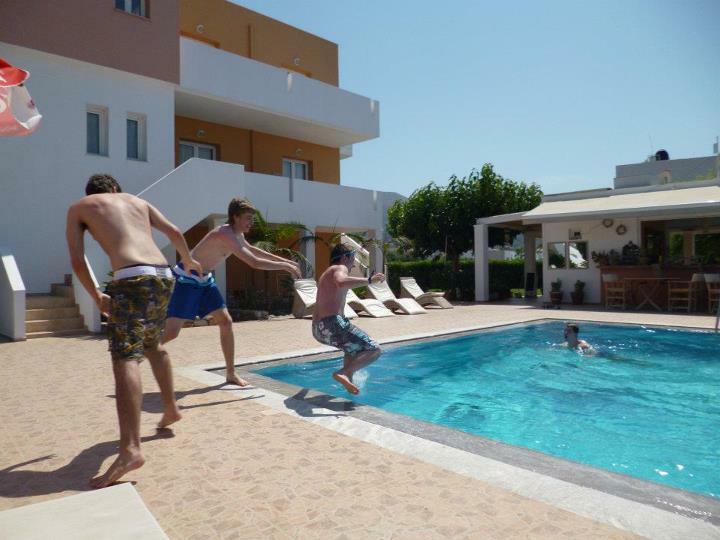 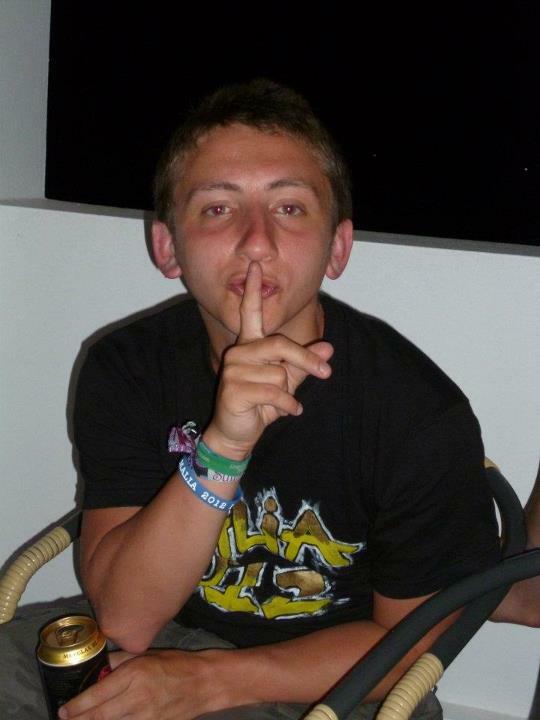 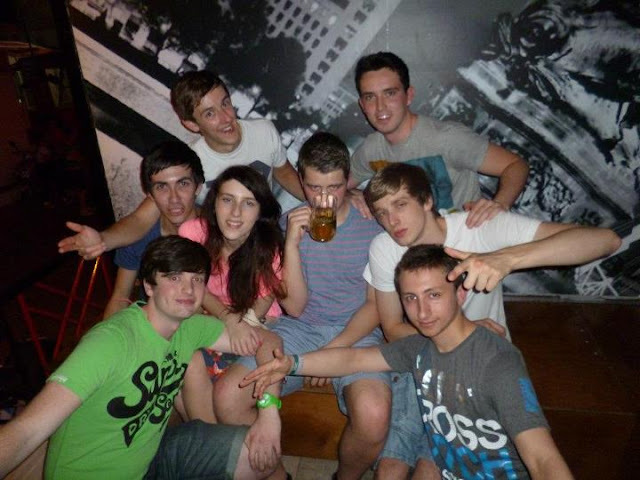 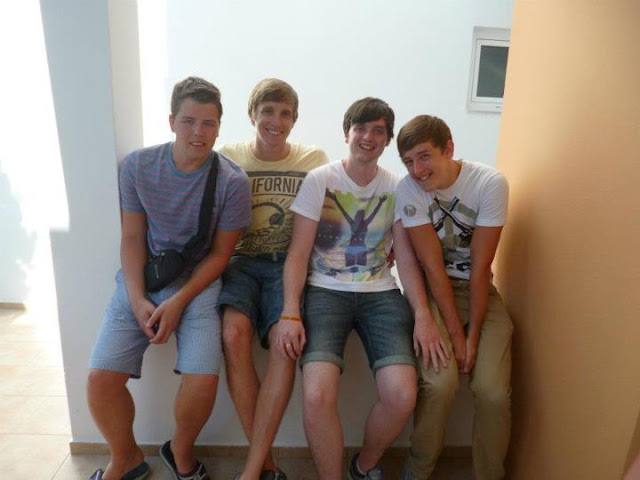 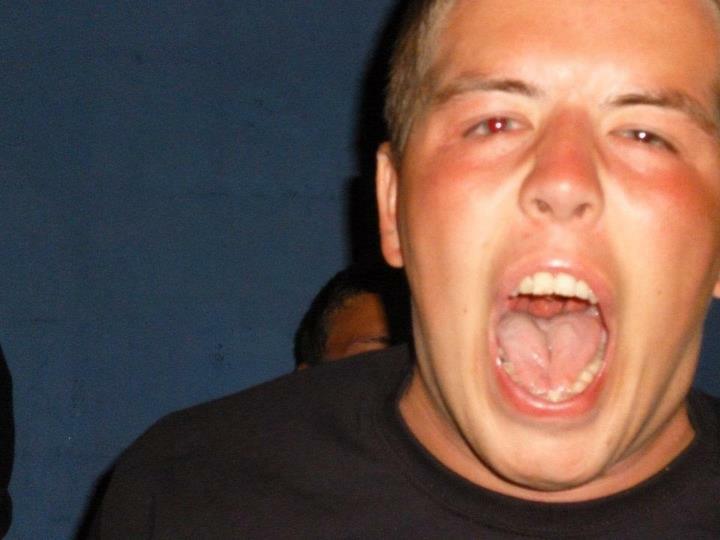 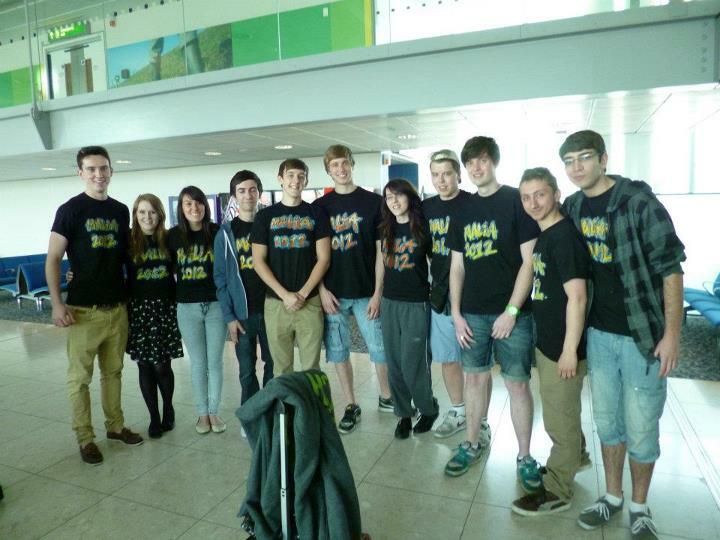 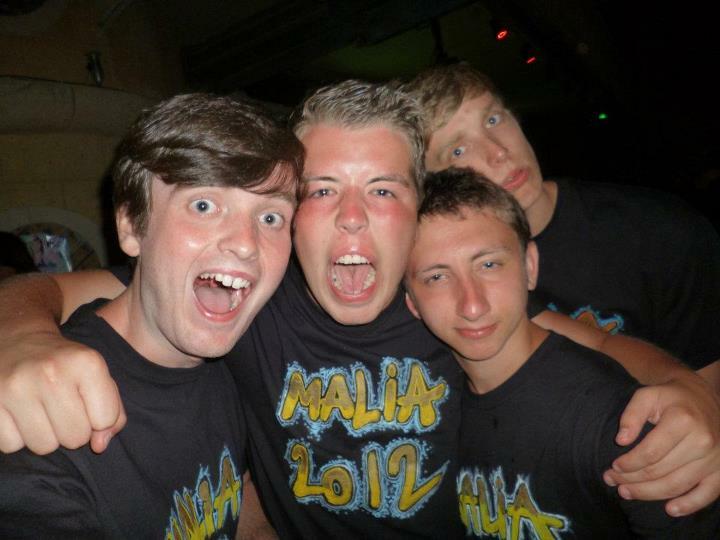 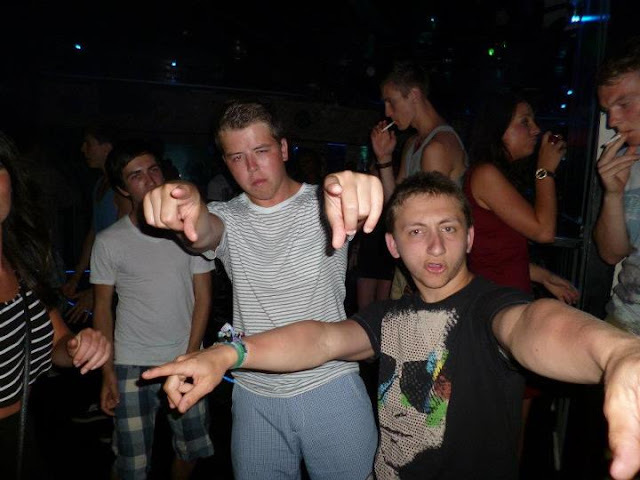 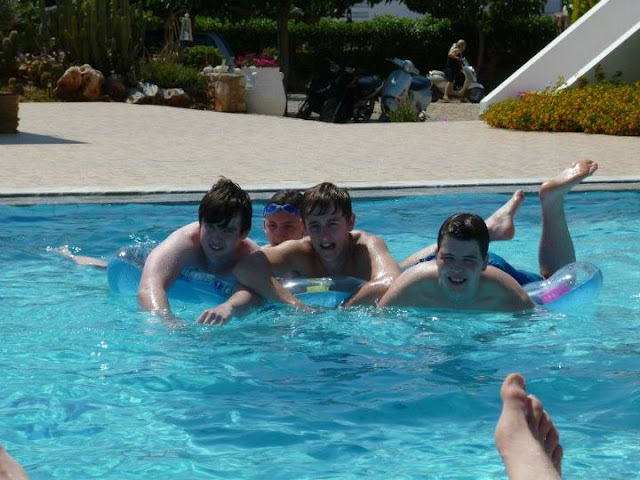 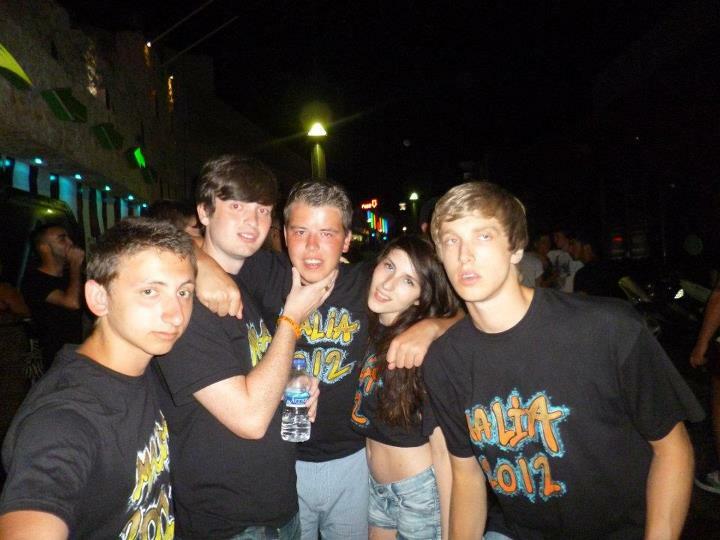 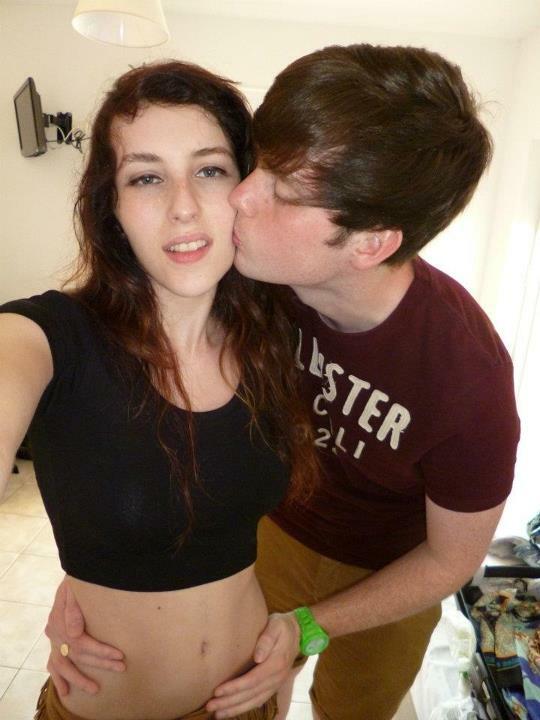 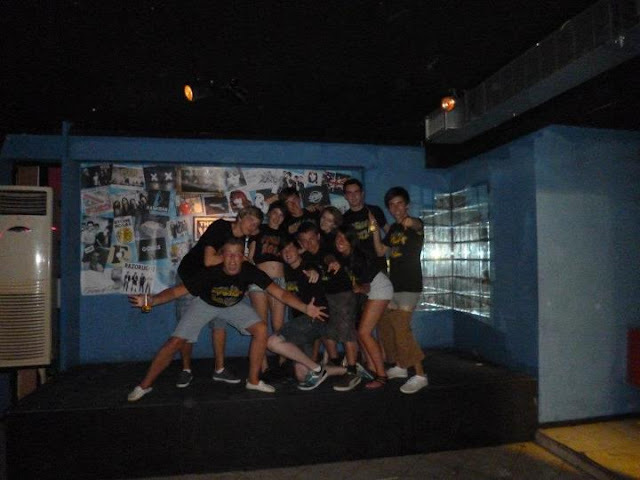 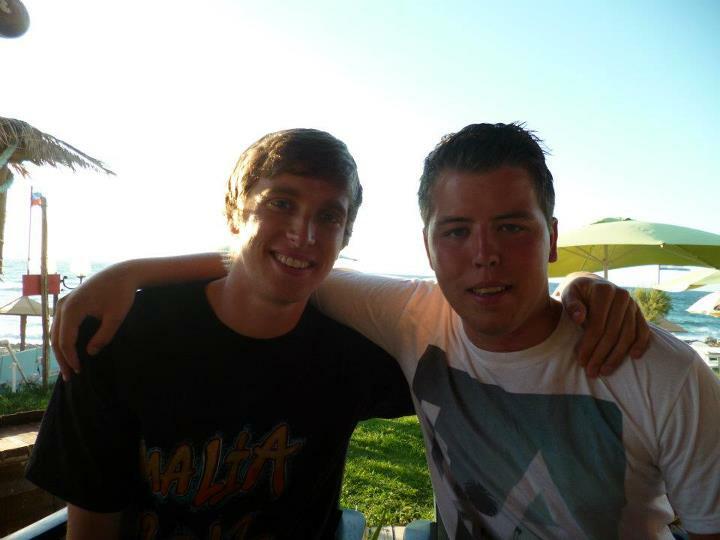 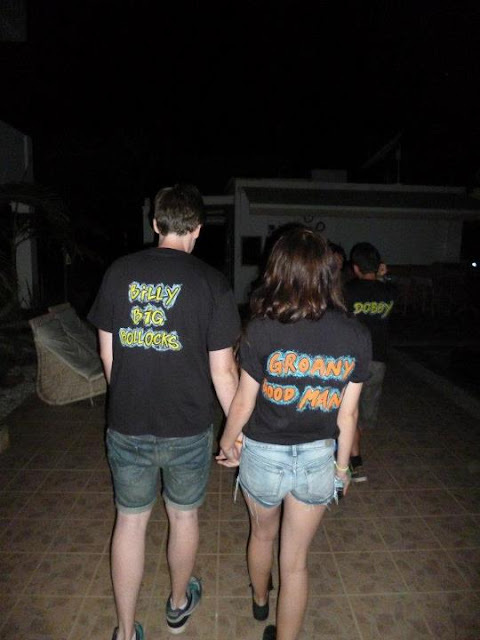 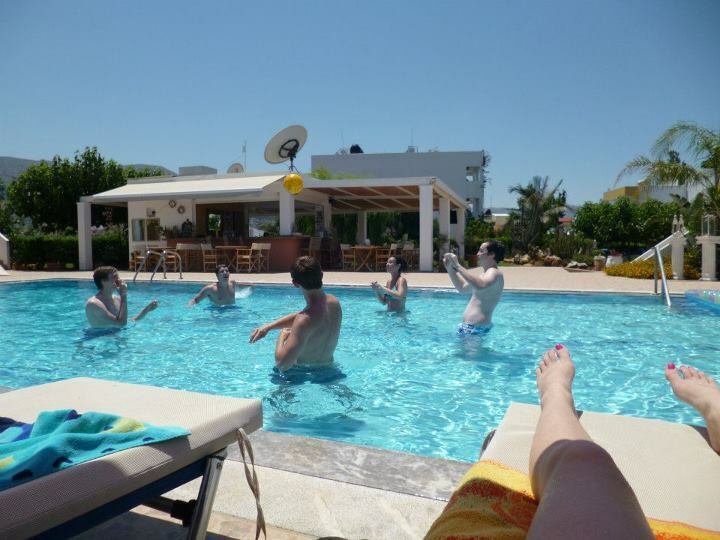 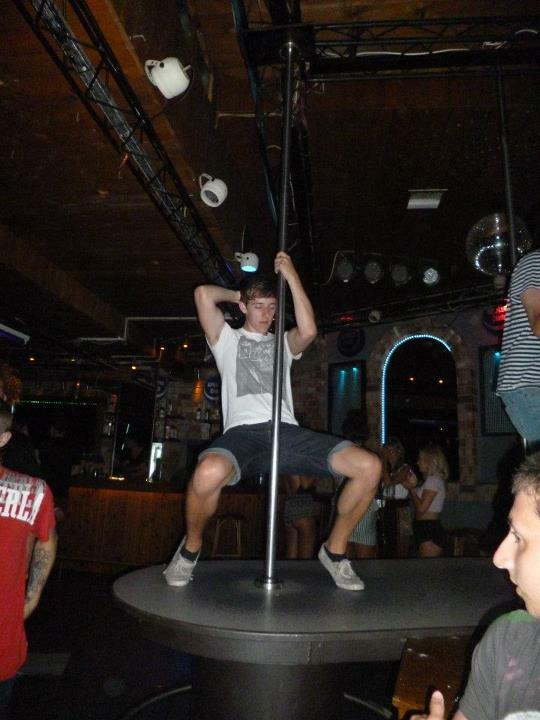 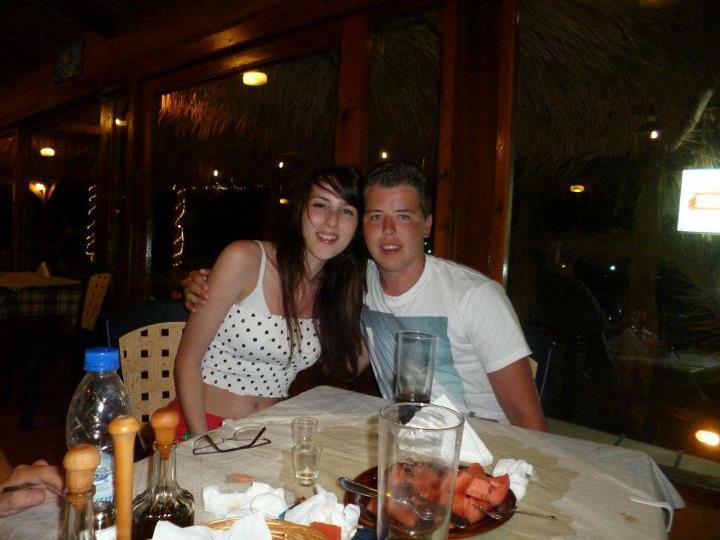 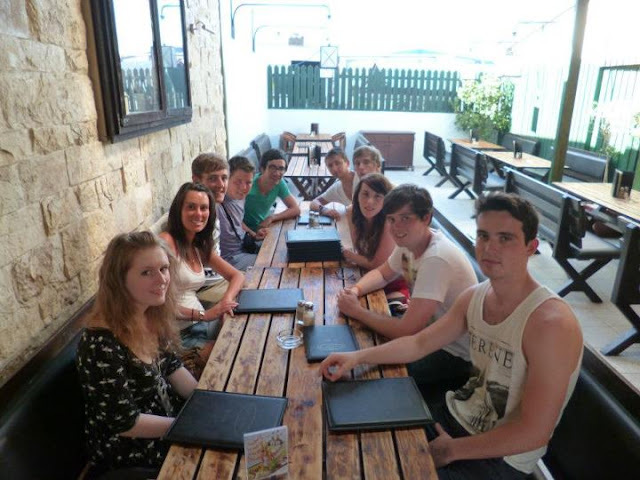 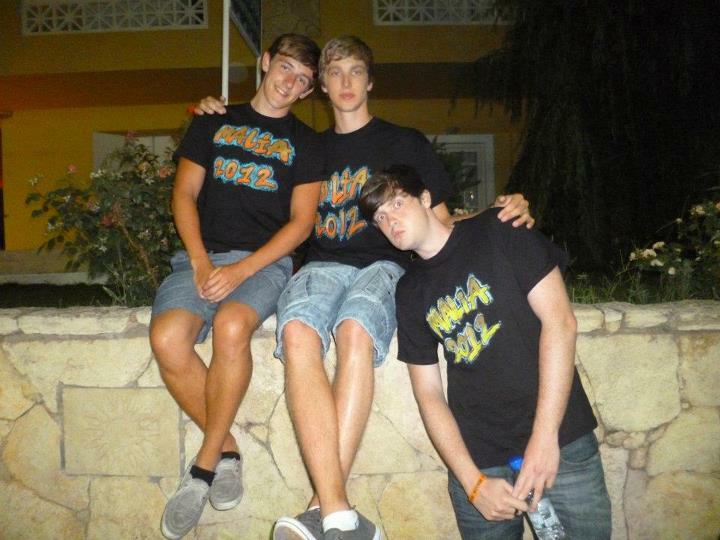 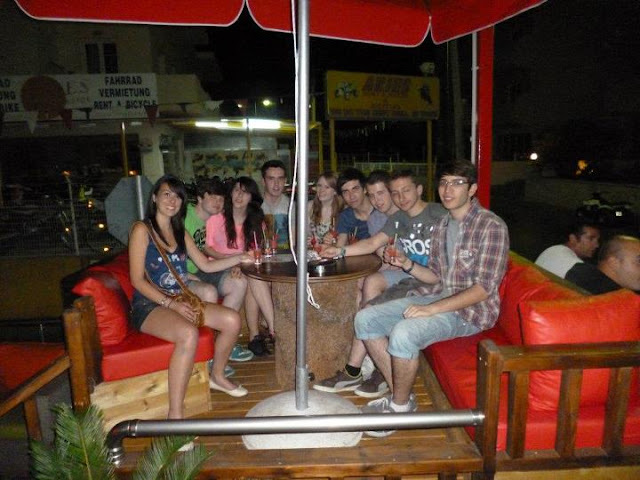 Me, Andrew and 9 of our friends spent the last 9 days in super hot Malia! 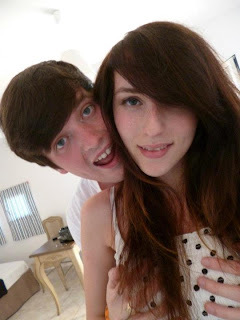 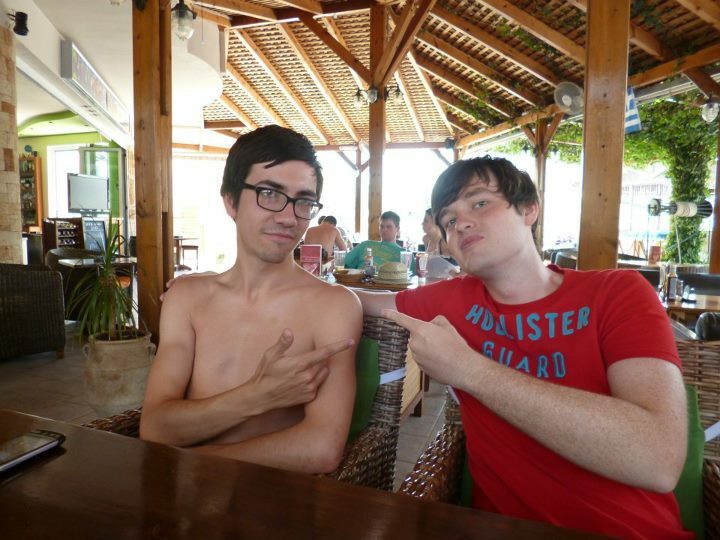 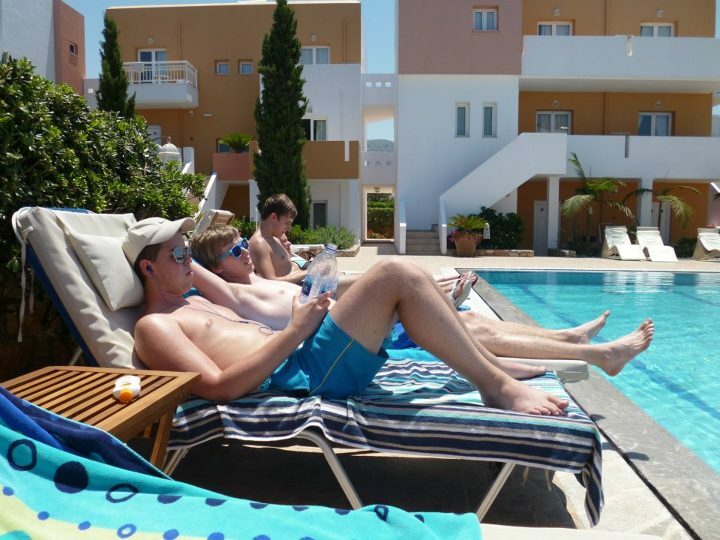 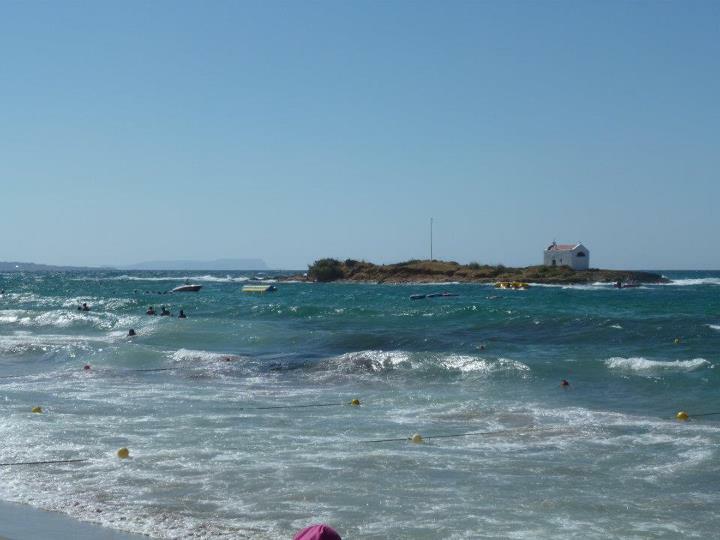 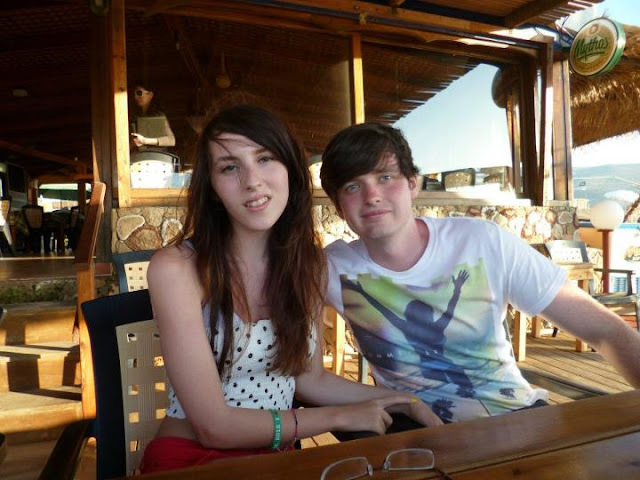 We spent the days lazing around by the pool or beach, eating at the resturants and having a look around the shops. 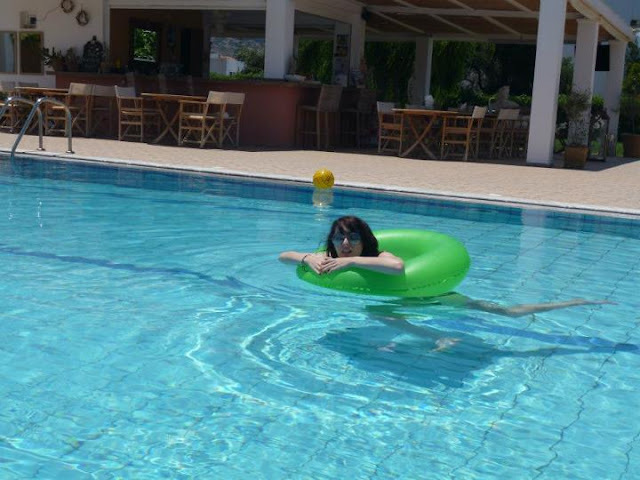 Sadly i didnt get much of a tan because i was scared to sit in the sun too long incase it made me tired and i didnt wanna sleep more that i already had to, to keep up with everyone hahah, so i ended up as one of the palest :( i did however get myself a rubber ring and spent most of my time floating around and trying to keep away from the boys trying to throw each other into the pool! 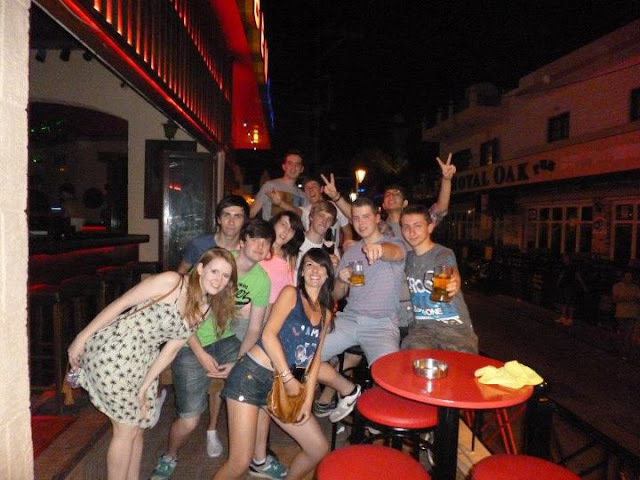 In the evenings we ate and went out in the strip not before a three hour session of pre-drinking which the guys did every night while i took a sneaky nap. 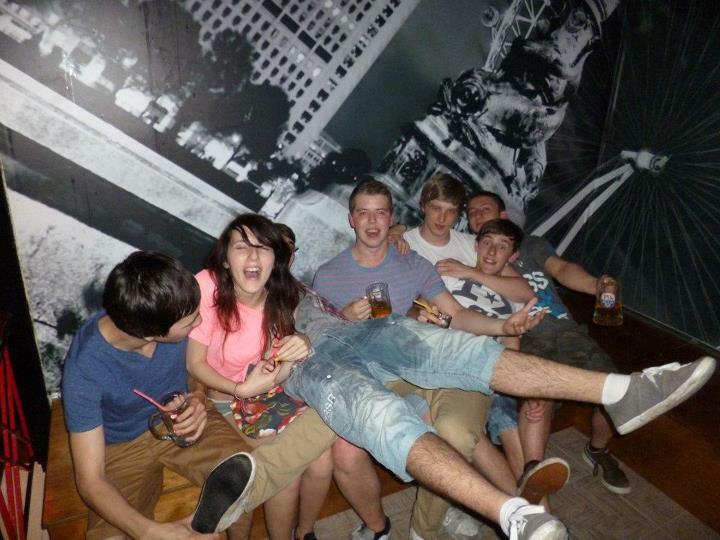 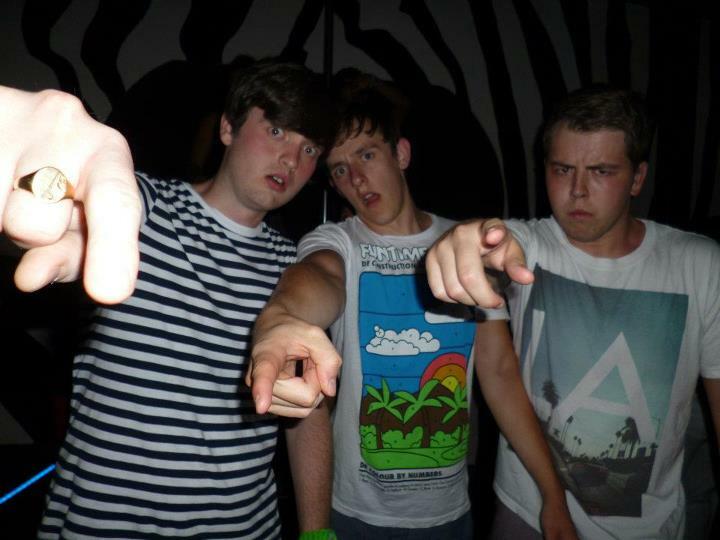 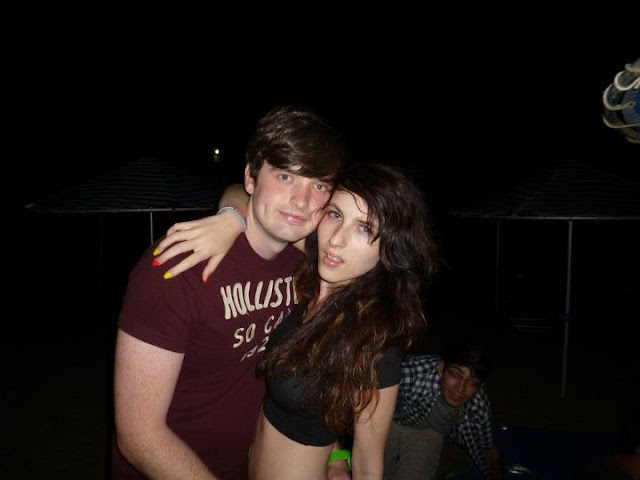 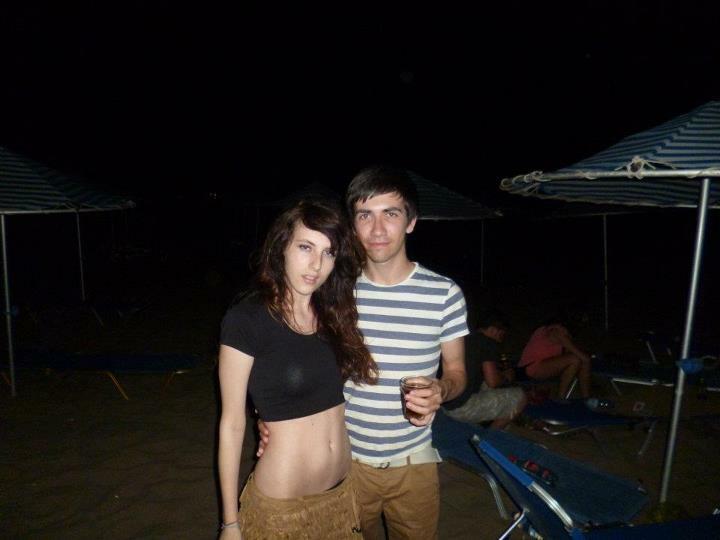 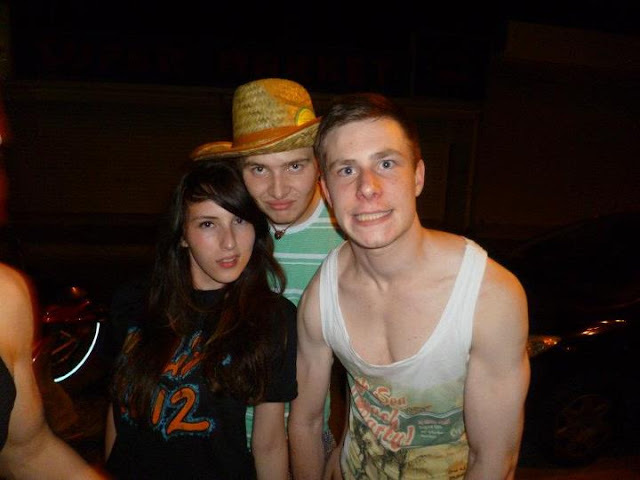 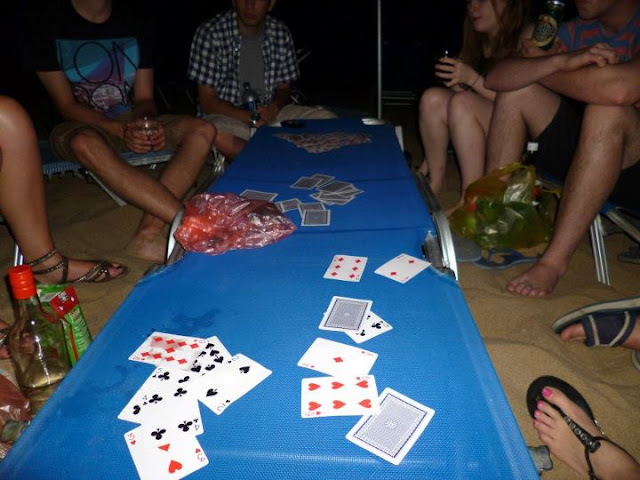 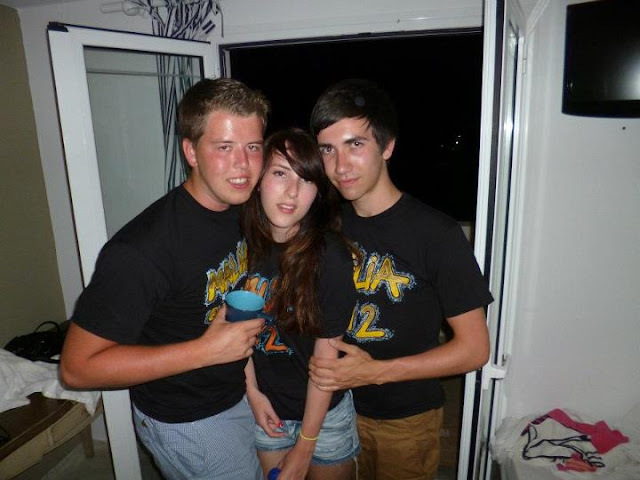 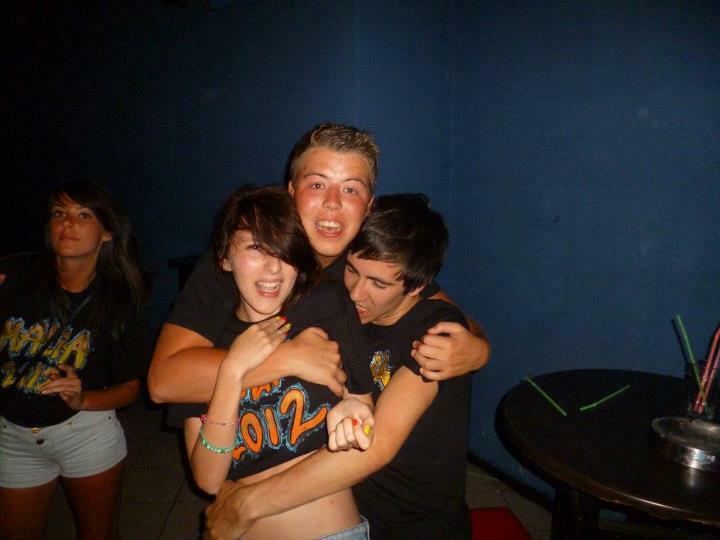 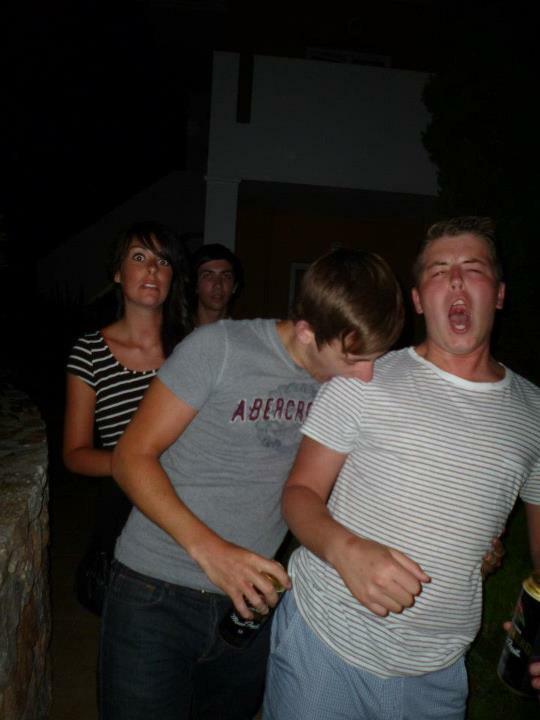 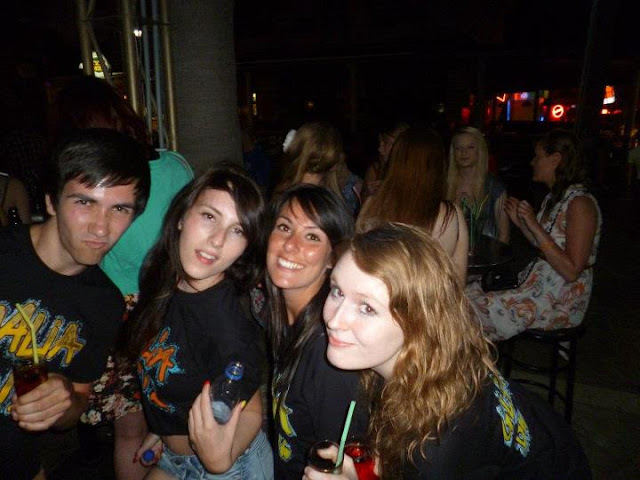 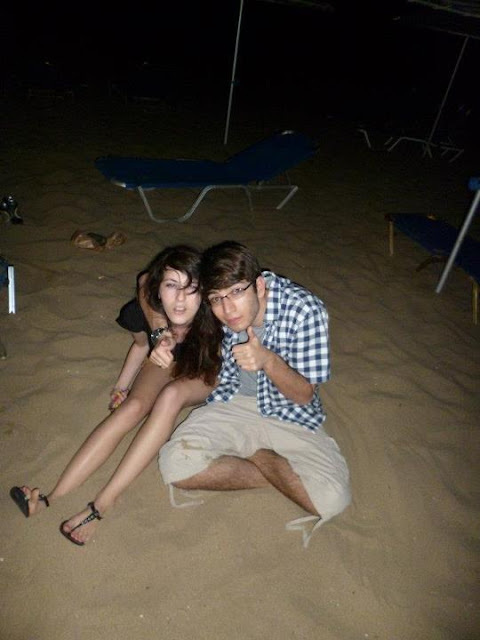 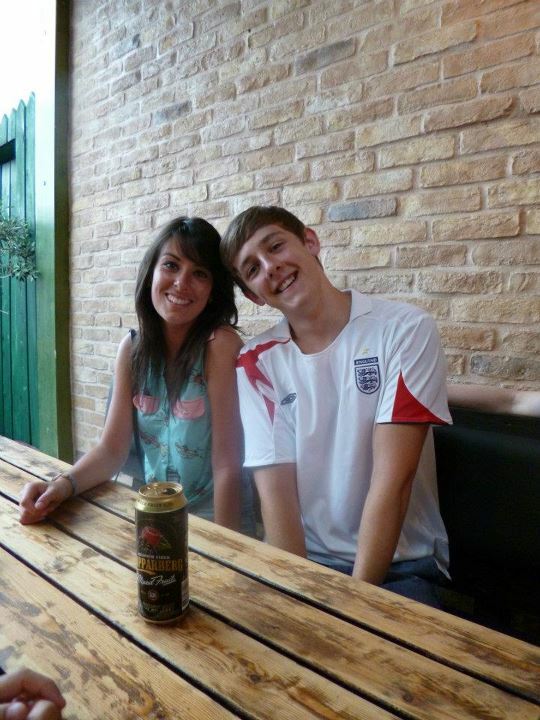 There were a few messy nights and alot of alcohol. 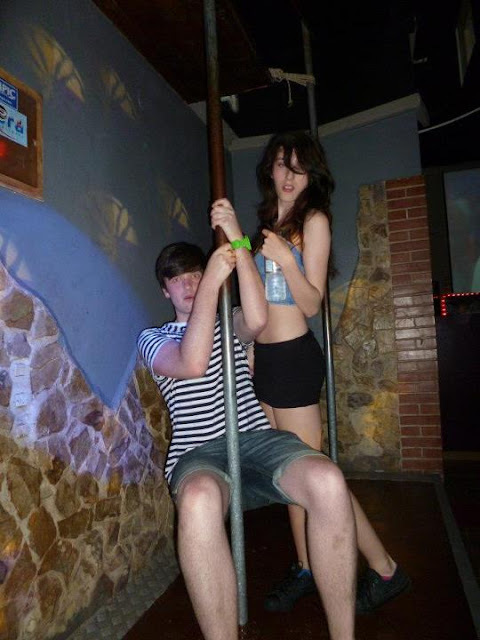 Most of the time it was bars and music which was great, we also went to a foam party which are my favourite and the music was 90s themed hahah! I had a great holiday!! Here are a few of my favourite photos of the 600 that we took and thats only from Andrews camera, There are two more lots of pics i await to see hahah hope you enjoy them, will be doing a malia fashion post on what i wore everyday in a few days. 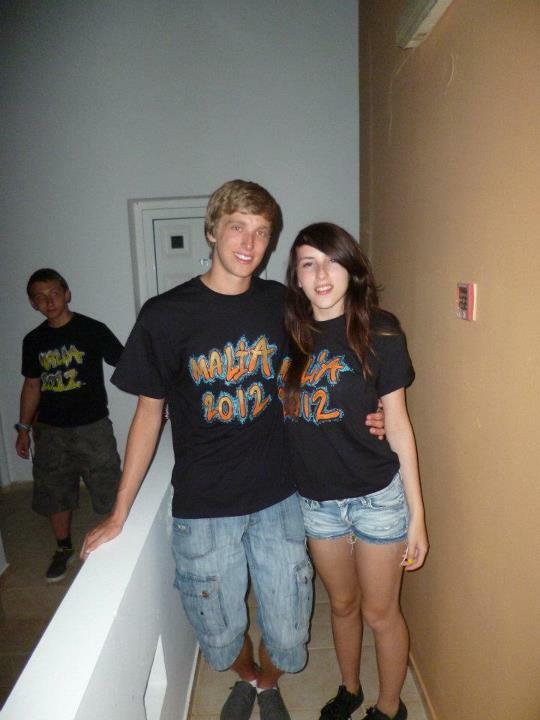 Looks like you had the time of your life, you look amazing! 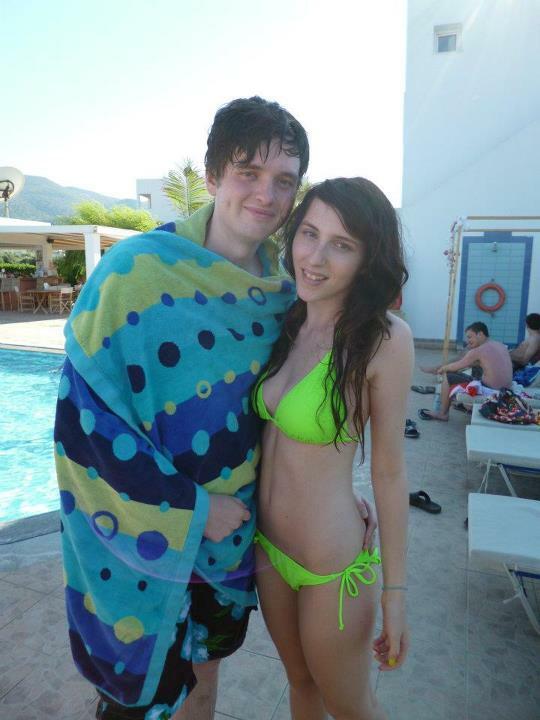 Love the neon bikini! 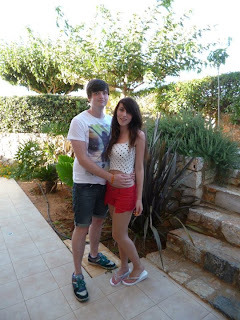 Check out my blog if you can as I'd love to hear what you think!